Home / Blog / Do I *Really* Need a Keyboard Tray? The short answer is: Yes, you really do need a keyboard tray. Aside from your office chair, your keyboard is the one piece of office equipment most likely to cause real physical injury if used incorrectly over a long period of time. In light of this, Repetitive Strain Injury (RSI) is the most common and diagnosed computer-related condition people face. 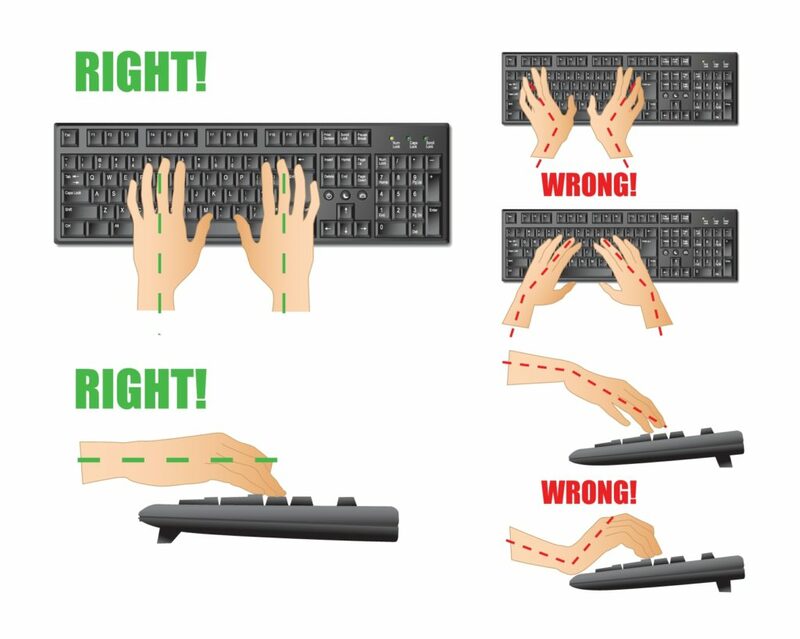 RSI resulting from improper keyboard and mouse use can cause serious problems later in life. Luckily, RSI is easy to prevent. With ergonomic tools and a little conscientious attention, you can keep your joints healthy. Read up on the body-saving (and space-saving) benefits of an ergonomic keyboard here. 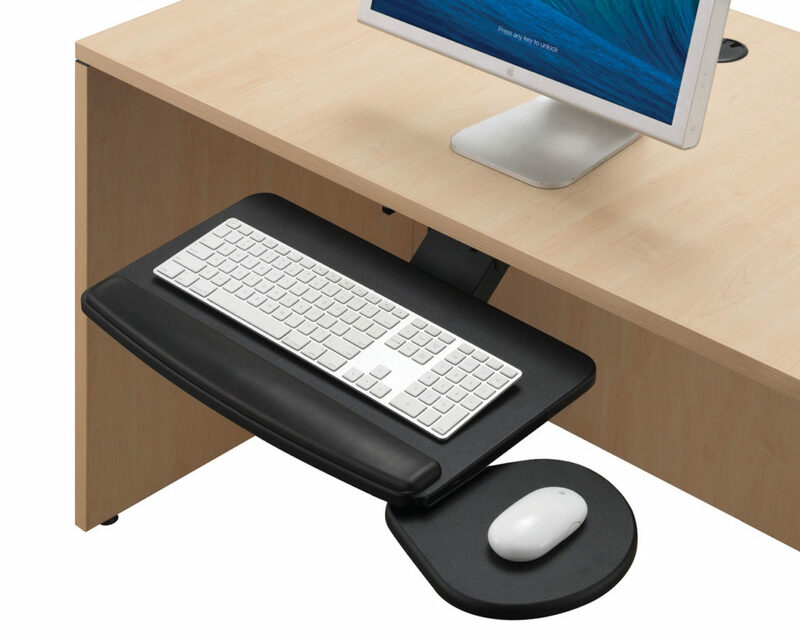 Additionally,check out the Performance Articulating Keyboard Tray at Source Abbotsford. You can also talk to our furniture specialists about an ergonomic design for your work space. We want to make sure your long-term health is taken care of. Source Office Furnishings — Making Your Office Work Better!